With our wide range of PCB spacers, pillars and supports, whether youre prototyping or manufacturing printed circuit boards on a large scale, youll find exactly what you need with us, all in one place. From adhesive-backed supports and expansion grommets to self-retaining spacers and mounting blocks, we stock PCB components from leading manufacturers including Keystone, Richco, RS PRO, Harwin, LeCroy and Wurth Elektronik. 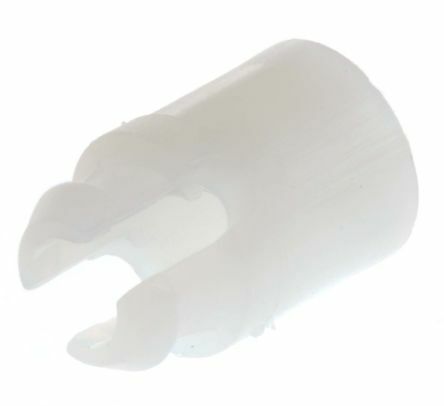 Nylon spacers with metallic inserts for higher mechanical retention.For use in applications requiring significant electrical insulation. 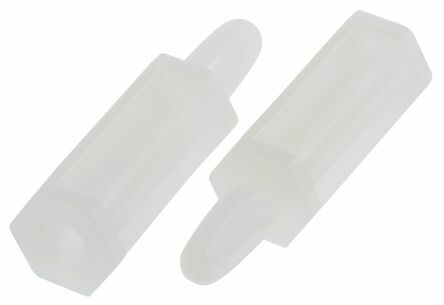 Bivar 99xx Series nylon round spacers for mounting PCS discrete devices in any lead pattern and elevation. A wide selection of ID/OD combinations is available to suit various applications. Natural nylon materialWhite colourRoHS compliant. 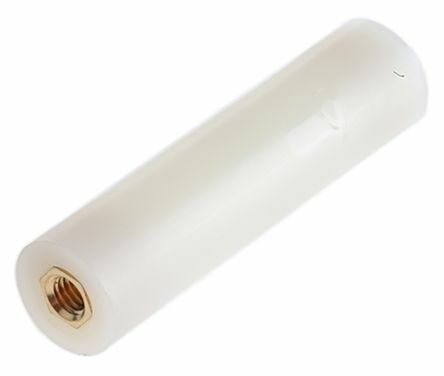 A range of Self-retaining nylon PCB support pillars in various heights. All models are highly reliable and excellent quality. 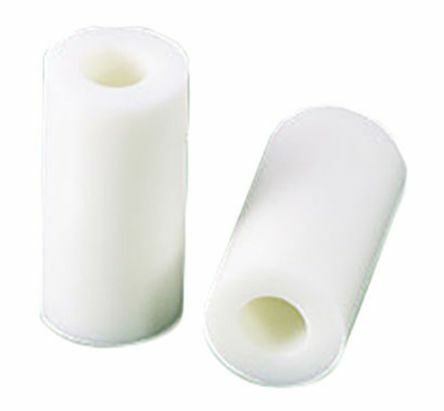 Secured by bolt or self-tapping screwMaterial: Nylon 66 or PVCColour: Natural.